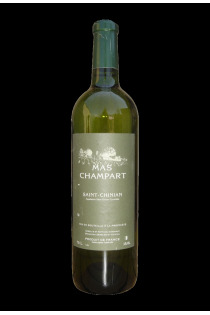 Isabelle Champart established her field in Saint-Chinian in the Languedoc since 1976 ..
She has then invested a lot and bought old vines, making her vineyard grow up to 16ha. The vines are planted on a soil complex made of different soils: limestone plateaus stony clay and limestone soils, and low wetter slopes. The diversity and richness of these soils can be found in Isabelle Champart's wines , part of which is intended for the cooperative cellar of the town, and the rest vinified in the field. 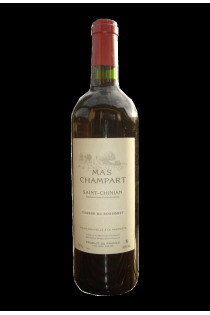 Isabelle Champart managed her domaine for the cultivation of vines , the grape harvest and winemaking.